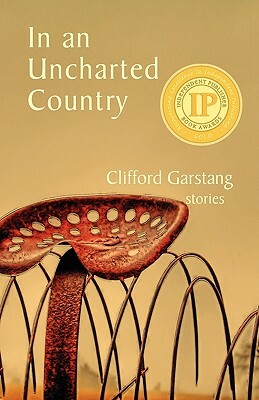 The award-winning stories that make up this linked collection showcase ordinary men and women in and around Rugglesville, Virginia, as they struggle to find places and identities in their families and the community. They experience natural disasters, a sun-worshipping cult, Vietnam flashbacks, kidnapping, addiction, and loss. The book's opening story, "Flood, 1978," follows Hank, who comes to understand his father's deep sense of grief over the death of his wife. Later, in "Hand-painted Angel," Hank's sons see the family spinning apart as their father ages and family secrets are disclosed. In "The Clattering of Bones," Walt mourns the collapse of his marriage after the loss of a child, but in the collection's title story he recognizes his emotional need for family. The concluding story, "Red Peony," unifies the collection, as many of the book's characters come together for a tumultuous 4th of July Celebration.